Piston pin 48 x 16mm bic. Less weight but same stability. 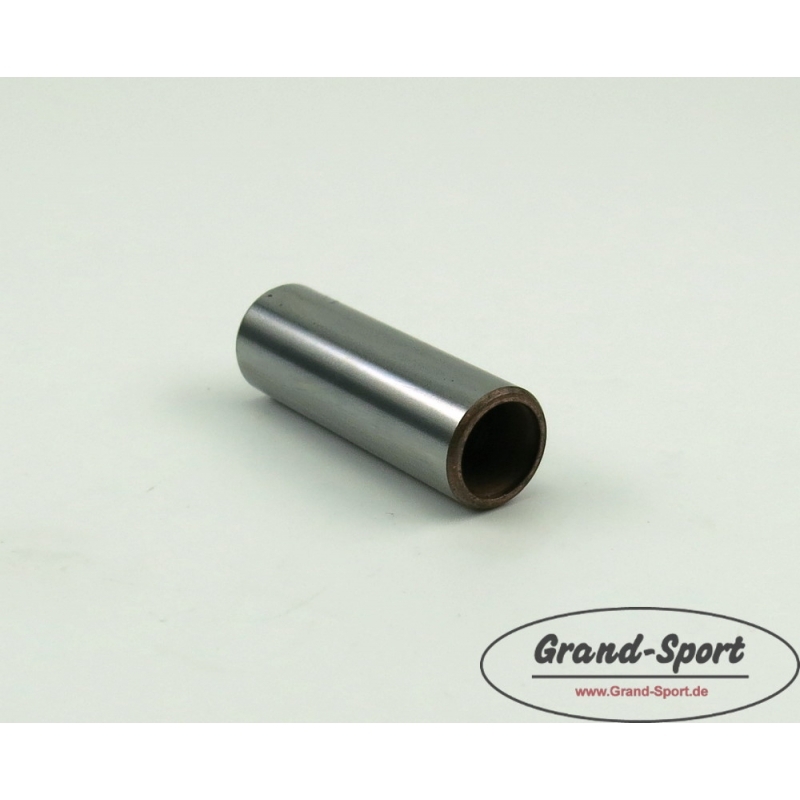 This piston pin is used for the YAMAHA models TDR, TZR, DT 125, type 3MB00 (Article no. : P1025). Piston pin 47 x 15mm bic.